Until 2016, Santosh was handling four different kinds of businesses: textiles, luxury salons, jewellery, and furnishings. Since he expanded the businesses dramatically around that time, he single-handedly and simultaneously managed a total of eight showrooms, but feels that a close study of the market beforehand would’ve helped him make better decisions. Since people foray into the wellness industry without appropriate research, Santosh finds that that is the main cause for shutting shop in no time. “Thankfully, we are sailing rather smoothly!” he says with a sense of contentment. Presently, he is the second-generation owner of his family-run business called Srinivasa Textiles. 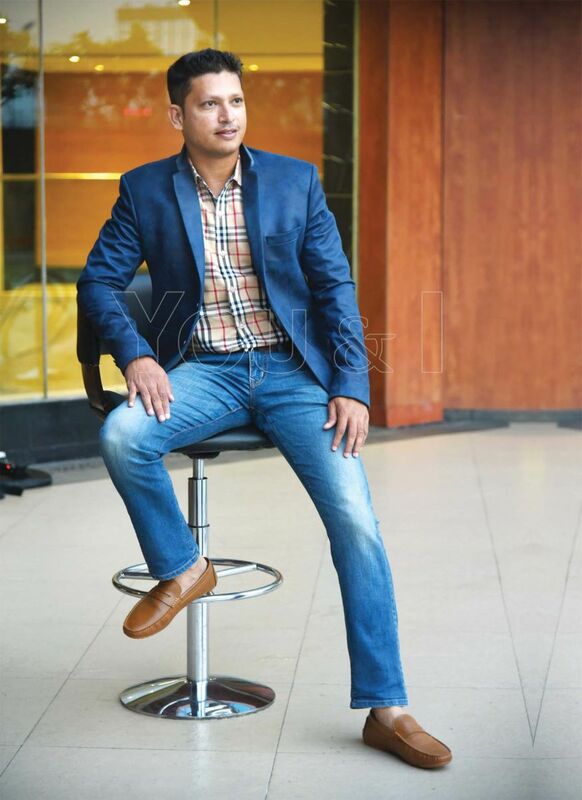 Lately, he has begun playing cricket as part of a fitness routine and now owns a corporate team called Starlet Cricket, and plays regular tournaments on Sunday. 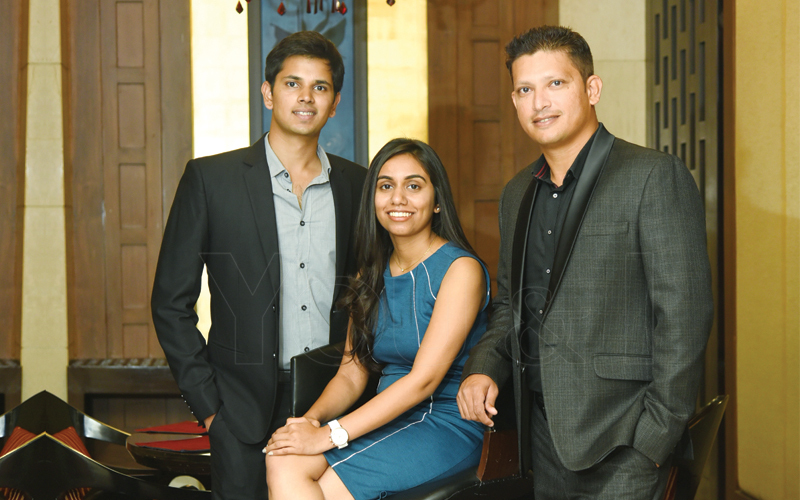 Elevator pitch: Srinivasa Textiles, a 42-year-old establishment, has been successful with only word-of-mouth marketing and earned us around 1 lakh loyal customers. Paris Dé Saloń has been serving its niche clientele for ten years now, delivering unparalleled beauty services. Role model: My father, Vijay Kumar. Passion: Travelling. I get to learn the latest technology of that specific country and a lot of other things which I can apply to both my business and my own life. Favourite part about being an entrepreneur: You have a hold on the complete business and team. You can also take instant decisions, especially while expanding businesses. Favourite book: Not into books. However, I like reading about India’s history online. One-word description of self: Leader.